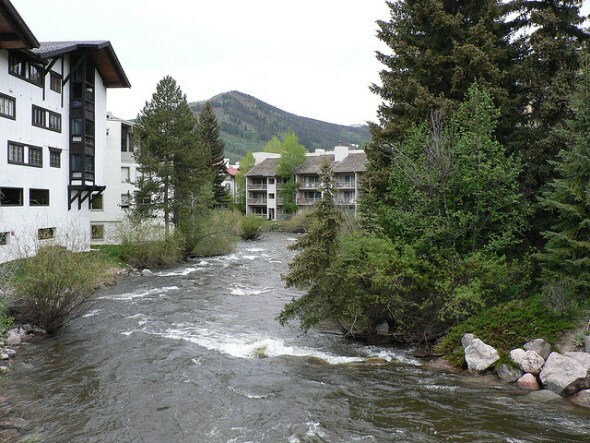 Vail is the home of the world famous ski resort of the same name and dates back to just 1962. 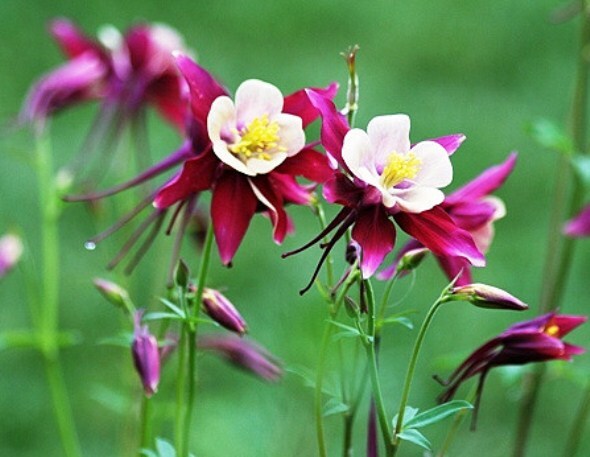 It is just 100 miles west of Denver on Interstate 70. 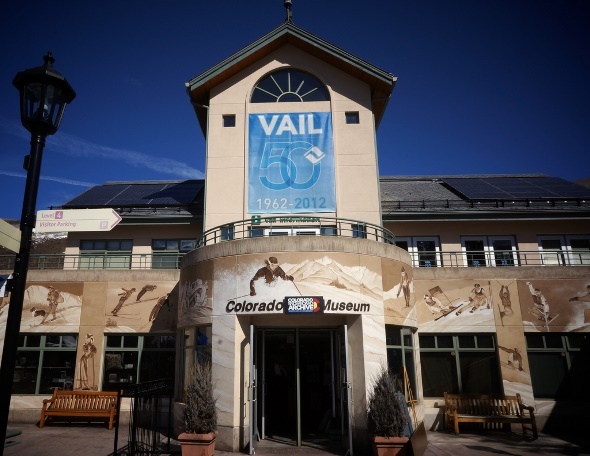 The Colorado Ski & Snowboard Museum offers six themed galleries that explore the legacy of skiing and snowboarding in the state. 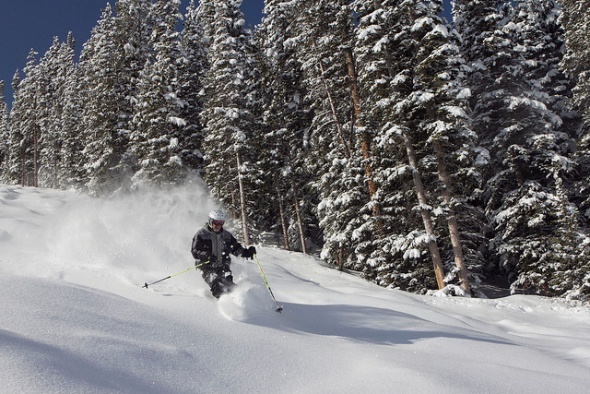 Vail Ski Resort offers 5,289 acres of skiing on 10 bowls on Vail Mountain and gladed terrain the adjacent Blue Sky Basin. It’s the largest ski area in the United States.